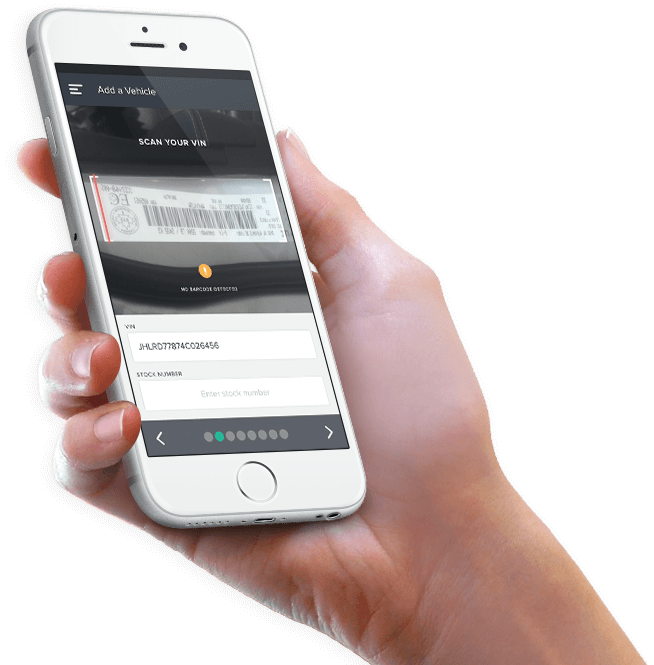 Your dealership or autogroup can be next! First impressions are everything when it comes to building your brand online. EDealer websites provide the shopping experience that consumers expect, and the flexibility and customizations that you need. 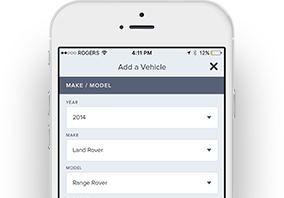 Capture your inventory and automatically push vehicles to your advertising partners. Managing leads along with website traffic go hand and hand. 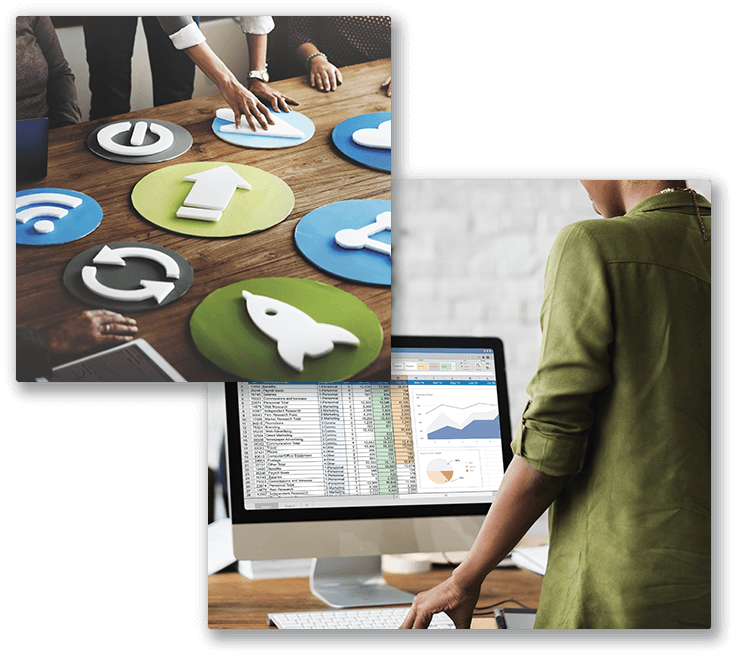 EDealer gives you the tools to manage and react to what is working and what isn't. Dictate your online performance with an optimized and balanced advertising strategy. Leverage a wide range of mediums and measure your ROI. Our customer service is what makes us successful. Our consulting is what makes you successful. We have found a partner in e-Dealer who is truly invested in working with us to improve our web presence. 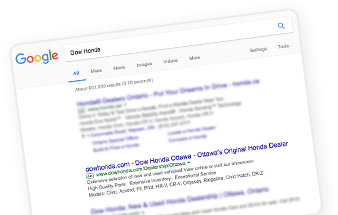 Their staff are tuned in to the automotive industry and provide knowledgeable advice for practically any online marketing circumstance. When faced with new challenges, our consultant has always offered up innovative solutions along with a plan for execution. Overall, functionality and flexibility are important to us. Our web team uses the CMS on a daily basis to keep our sites up to date. We look different from our competition and we are able to leverage our integrated blog and social media channels to generate new conversations and reviews. Our group has learned a great deal about online marketing since partnering with e-Dealer, and their support has been a driving force in our online marketing success. 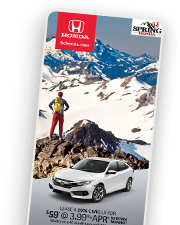 We joined e-Dealer to find ways to generate more leads in sales, service and parts. Both the field and support staff have been instrumental in meeting these goals. Through quick response and turn around, e-Dealer has always delivered on their promise to provide both quick and effective service. My e-Dealer consultant reaches out to me on a regular basis to discuss areas we can improve upon based on our leads and analytics. As a General Manager there are many opportunities you need to look for, and sometimes miss. e-Dealer provides the consistent second set of eyes required to make necessary adjustments and changes on the fly. Our consultant also ensures we sit down together once a month to review our previous month’s performance and review a plan of action for the following month. This type of commitment has been a driving force to our success. Working with e-Dealer we have grown our business leaps and bounds. e-Dealer provides our business with an online edge which has created opportunities that would not be possible through a corporate cookie cutter solution. From their incredibly attentive experts in the field to their knowledgeable and patient support team, e-Dealer helps us provide consumers with a true impression of who we are and how we do business. 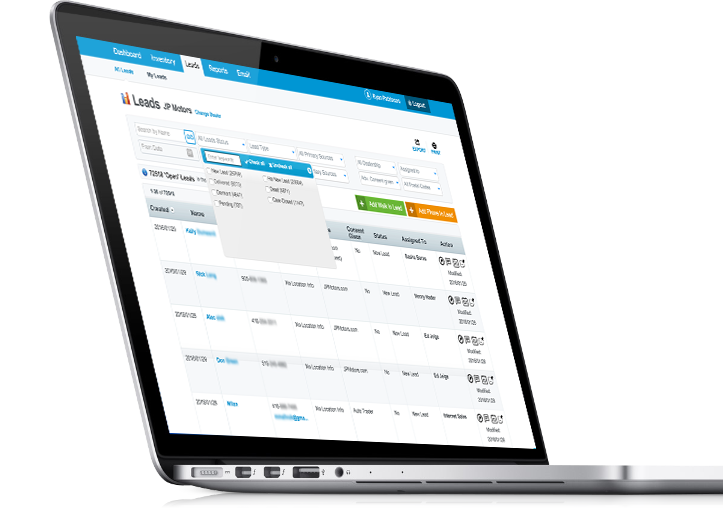 With an intuitive CMS and seamless – easy to use PowerUp app, they make marketing inventory a breeze. Since committing to the website and online advertising versus traditional sources like print, we have seen our return on investment increase significantly along with advertising effectiveness. Bottom line, I like working with e-Dealer because they make it easy and I don’t need to be a web guru to enjoy consistent results. 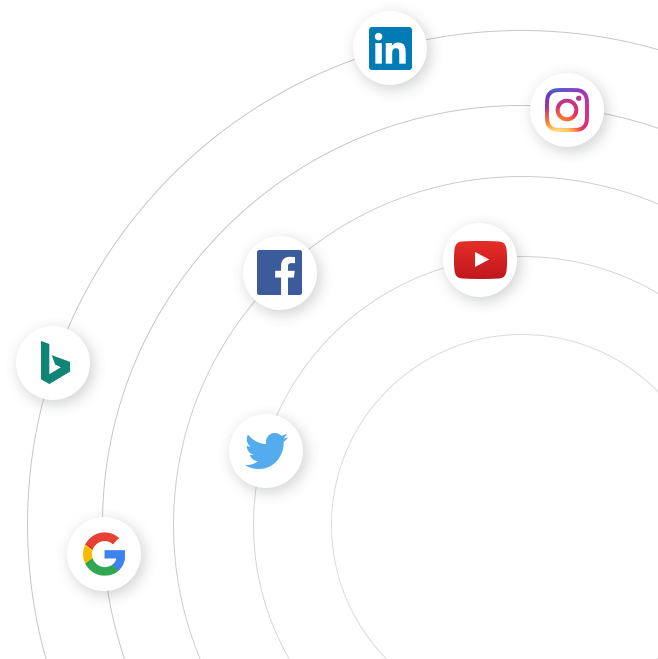 e-Dealer helped my dealership identify areas where we could move the needle in our online presence, then helped us do it. I’ve gained a better understanding of what it takes to improve our digital storefront since joining the program. Our website has its own personality and is consistently changing to better communicate value to our customers. In addition, e-Dealer is very thorough in responses when we need support, and this results in a quicker resolution to our needs. But still, the most significant area e-Dealer has impacted our dealership is in the results. Be the first to hear about our latest innovations, promotions and blog posts! We will be in touch as soon as possible to schedule your demo. Feel free to let us know what would work best for you!